Only a few teams left!! 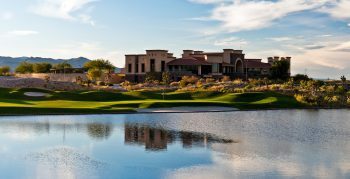 SNHBA is pleased to present its 2019 Spring Builders Golf Classic on Friday, May 10 at the Paiute Golf Resort. Player check-in and breakfast begin at 6:30 a.m.